OPEN HOUSE SUNDAY MARCH 31st at 12PM, SUPER LOW CONDO FEE OF $125/MONTH! Look no further! 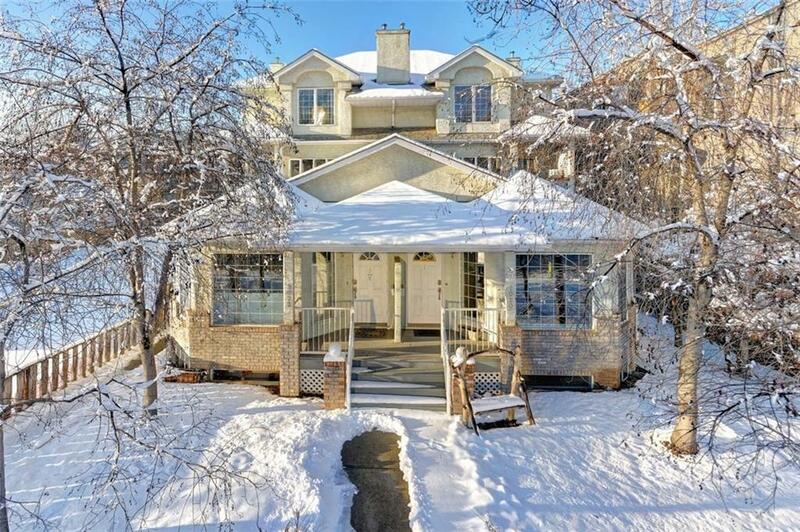 This property is a young professionals dream, it's walking distance to downtown and the heart of Kensington. 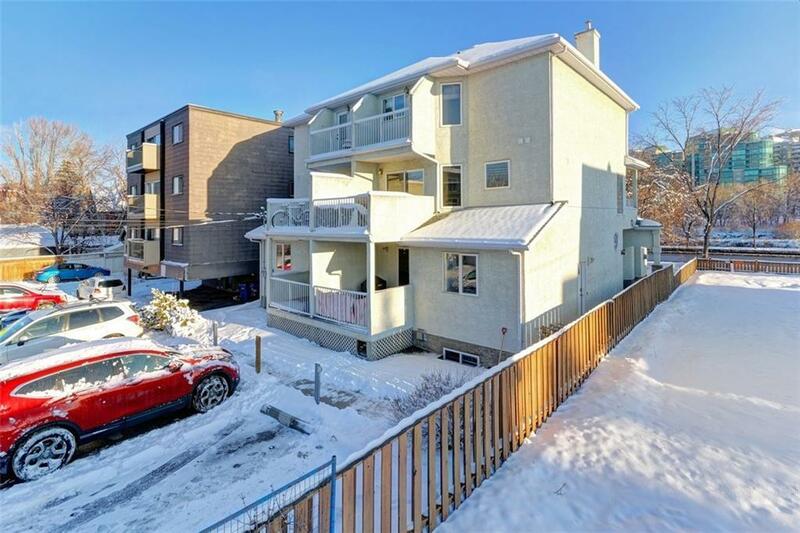 This condo has two bedrooms, two baths including a cheater ensuite, storage, living room with gas burning fireplace, a fully developed basement, laundry, off street parking. It's a five minute walk to Prince's Island Park, Eau Claire or Riley Park, Downtown, Shopping and countless Restaurants. 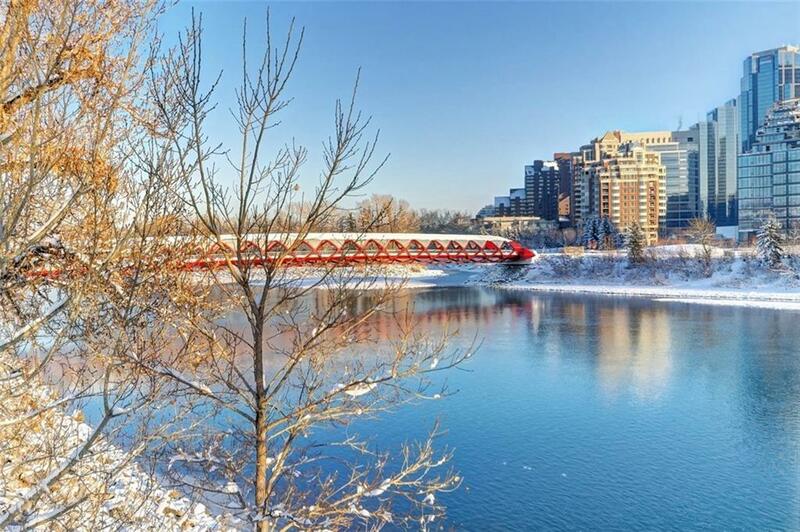 The view overlooking the Bow River is stunning; enjoy the biking & WALKING PATHS which are literally across the street along with easy access to Memorial Dr., Crowchild and Deerfoot Trail. 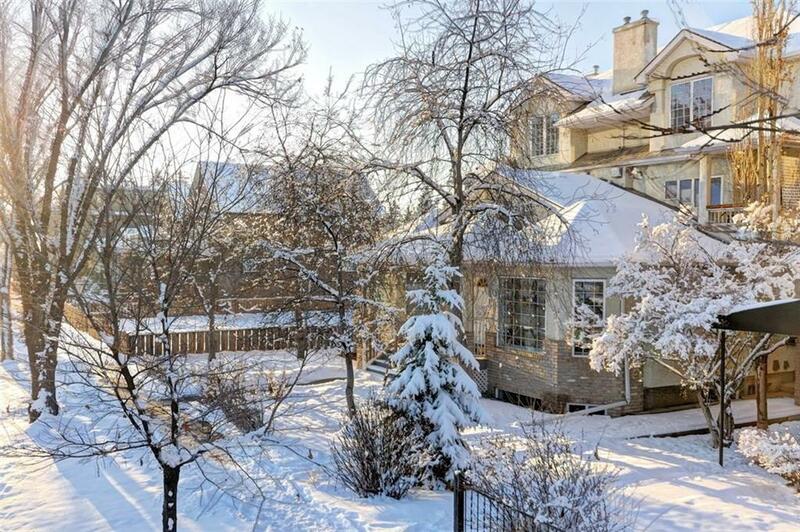 This home is a rare find in this very very sought after location. Viewing schedule is very flexible, call or text NOW!